Custom is coming and golfers want it. From clubs to apparel and everything in between, making things “your own” is something that is sought after in every facet of the game. 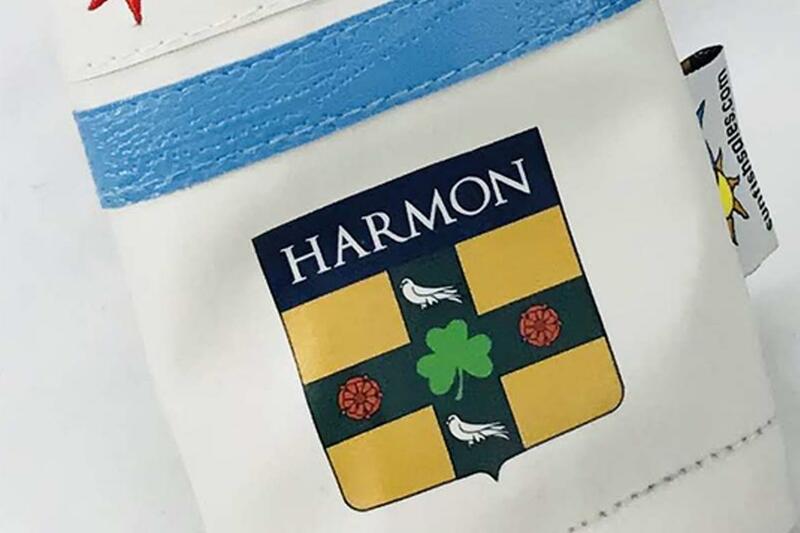 Headcovers, putter covers and more have been at the forefront of this for years, but full color printing vs embroidery or stitching was lacking at best. 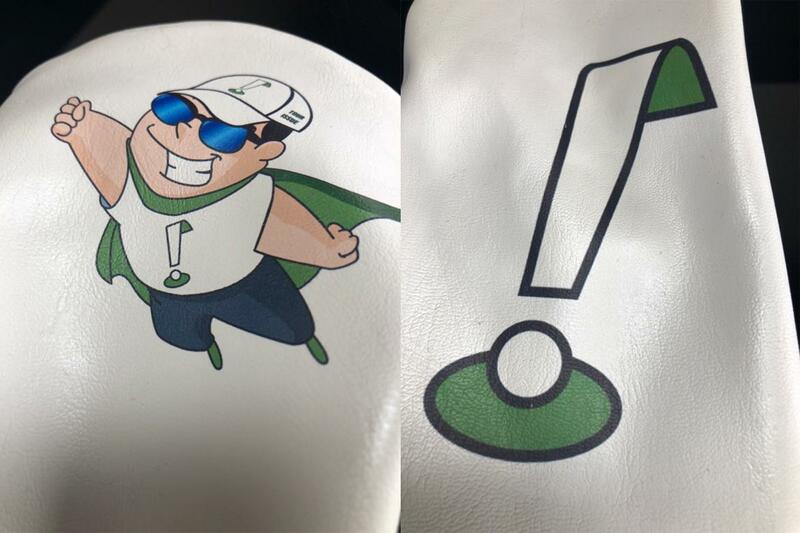 Enter Photoflux, a new custom option from the folks at Sunfish that takes a photo, image or logo and directly prints it on leather products such as headcovers. Similar to the custom grips we have given away from Super Stroke on the THP Forum the image is perfect every time. Eager to test the service, we sent two images to Sunfish for trial. The first image being the THP Logo and the second our mascot, THP Man, the ultimate internet golfer. 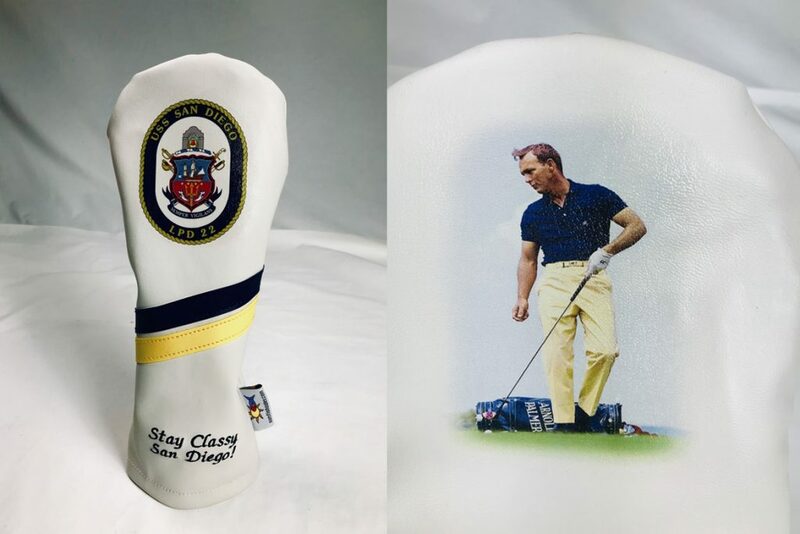 After a quick turnaround of less than a week, a new headcover arrived at the office that was both high quality and one of a kind, since we had not seen a technique like this done in the past to this scale. The printing looks natural and while these have been done with embroidery in the past, the photo transfer is incredibly different. Is it better? Not sure. As a fan of stitching and the look it creates, the best way to describe this new method is different. What this does however, is open the doors for people to have intricate logos and photographs that could not be stitched previously, done in a way that creates a personal design. One of the biggest questions that came out on the THP Forum community after initial pictures was durability. It makes sense considering any custom options come with a higher price tag and these are no different being over $100. The only way to test is time, and right now it shows no signs of wear after a month of use in the Florida sun. We will continue to update the forum thread periodically if wear patterns change. If you are looking for custom options, Sunfish has a lot of flexibility and their quality is top notch. Our previous review of their goods back in 2015 talked about their attention to detail and willingness to go to high levels to please customers. That has not changed, and they have many different designs, options and price points to do so. Photoflux adds to that portfolio in a way that brings a different level of customization to the golfer. Are you a custom fan? 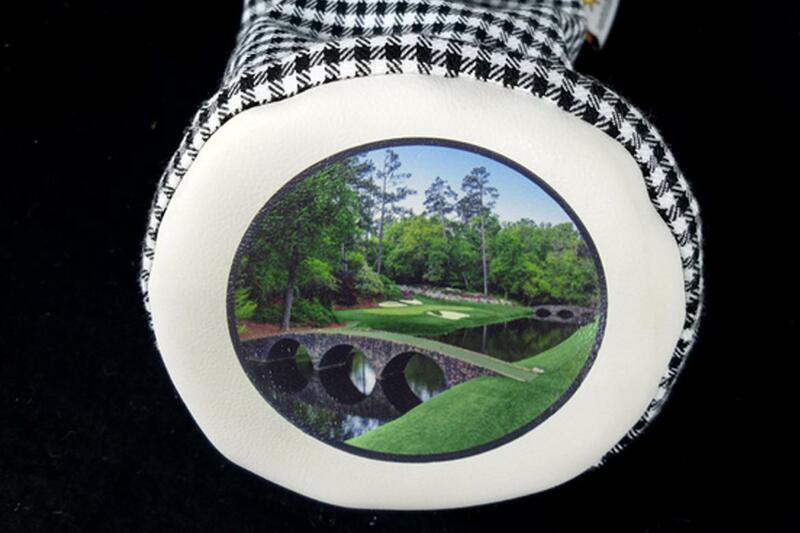 What would you like to see on a headcover?